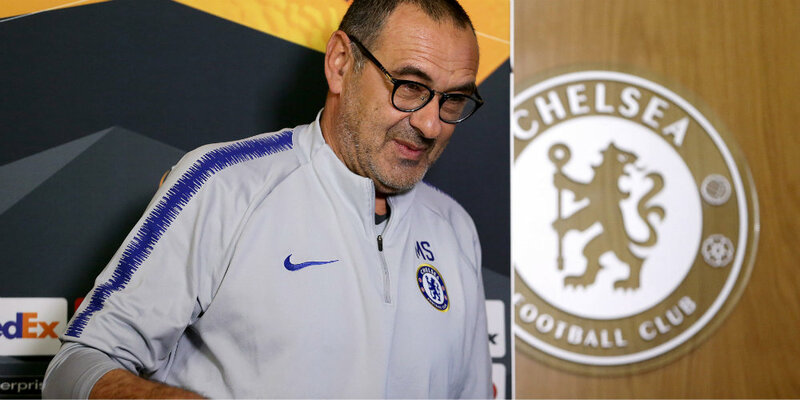 Chelsea head coach Maurizio Sarri says Thursday night’s 4-0 win over PAOK has done little to shape his Premier League thinking. The Blues responded from a first competitive loss under Sarri, after 18 matches unbeaten, to Tottenham last Saturday, with a fifth win from as many Europa League Group L games. Olivier Giroud scored twice, 18-year-old Callum Hudson-Odoi netted his first Chelsea goal and Alvaro Morata was also on target against 10-man PAOK. “In the last match the problem was the team, not one or two players,” Sarri said. 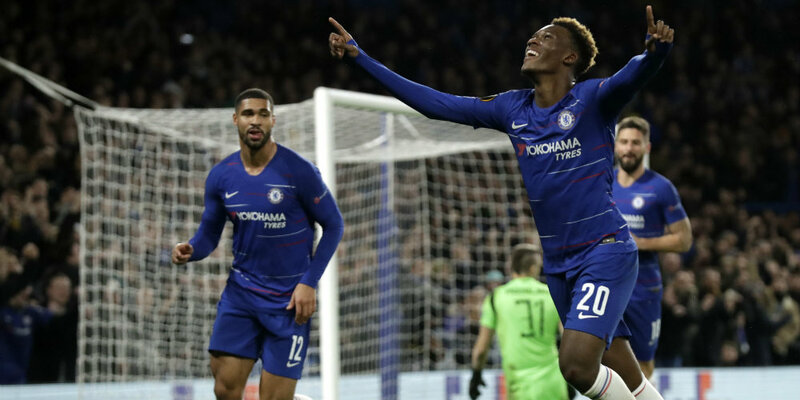 The Italian suggested Hudson-Odoi benefited from the early dismissal of Yevhen Khacheridi, for a professional foul on Giroud, which provided Chelsea with more space to exploit, but is not yet ready for the rigours of the Premier League. 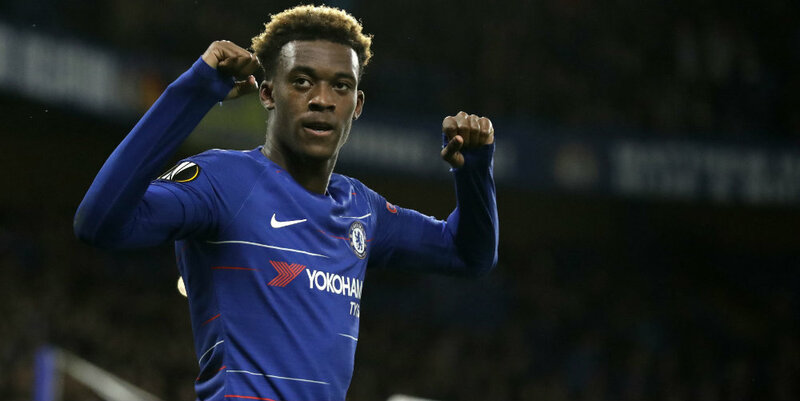 “If he is able in the Premier League at 18, especially in a big team, he will be the best player in Europe in two or three years,” said Sarri, who believes the forward must improve defensively. “I think he played very well, but the type of match was for his characteristics. “They were down to 10 (men) after seven minutes. We needed only to play in the offensive phase. He’s really very able to do this. Giroud’s performance may not dislodge Morata as first-choice striker against Fulham on Sunday, particularly as the Frenchman appeared to suffer an ankle knock in the second half. “Two strikers scored in this match. For us I think it’s really very important to have two strikers in confidence,” the Italian added. Sarri criticised his players’ performance versus Tottenham and their slow starts in the three prior matches, against Crystal Palace, BATE Borisov and Everton. BATE’s win over Hungary’s Vidi earlier on Thursday meant Chelsea were already top of the group before kick-off and ahead of the December 13 trip to Budapest. “We approached the match very well,” Sarri added. “I’m very happy with this. The last three matches we had big problems with the impact to the match. “This was really very good, especially because before the match we knew we were in the first position of our group after the result of BATE Borisov. The best moment was Giroud’s second goal, volleying in an exquisite Cesc Fabregas pass. “It was really very good, but I think it was really very good also the pass of Cesc. Incredible pass,” Sarri said.